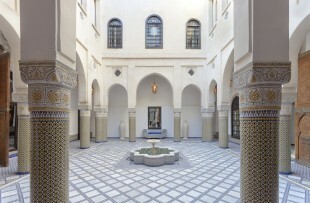 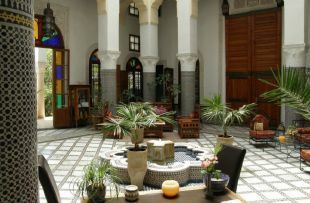 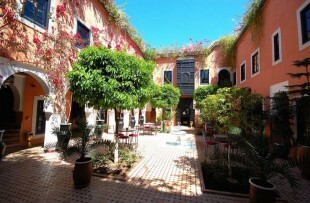 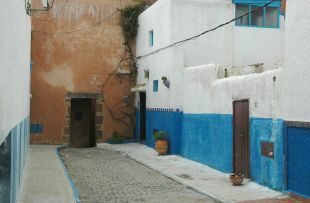 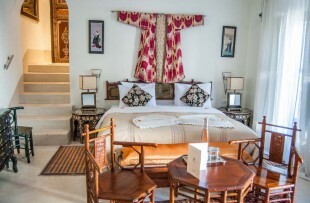 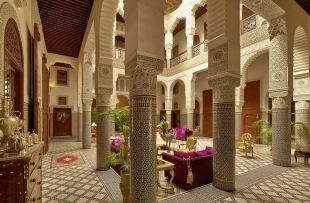 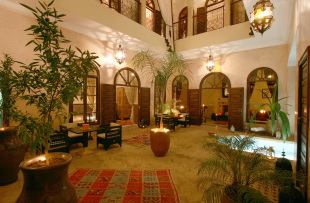 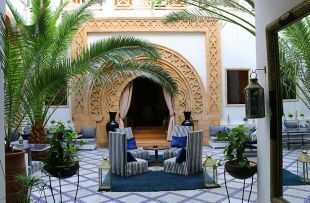 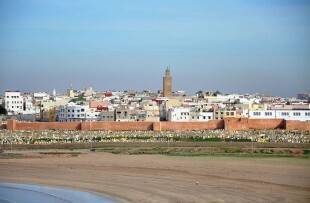 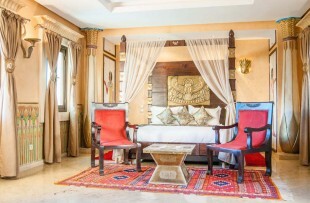 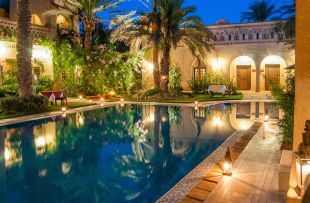 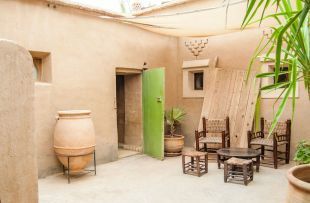 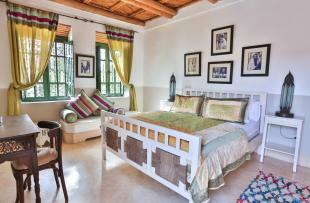 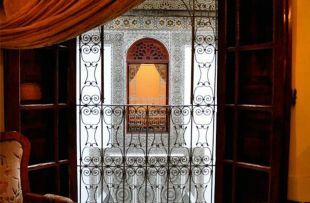 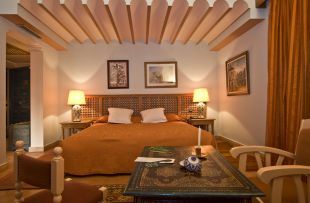 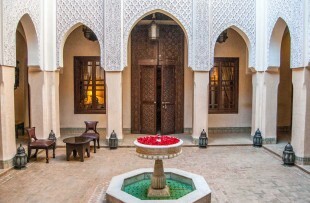 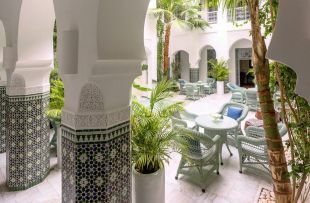 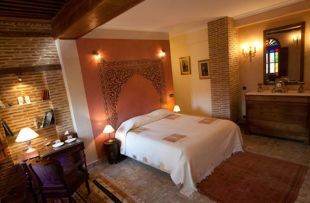 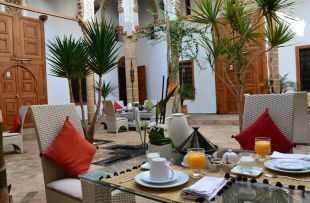 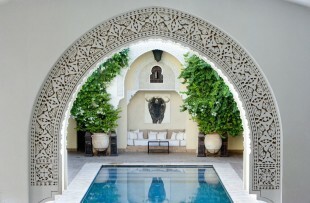 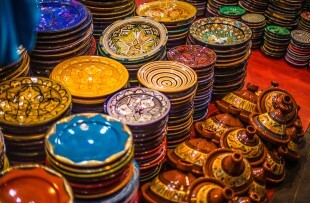 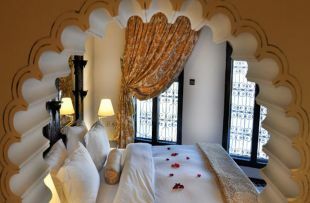 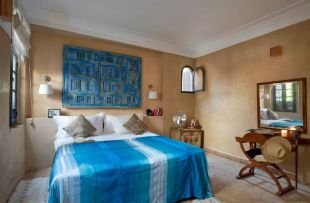 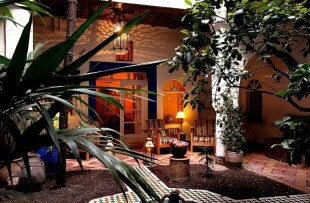 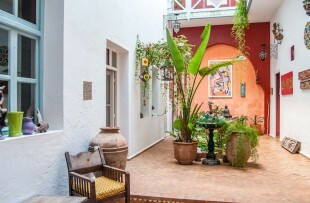 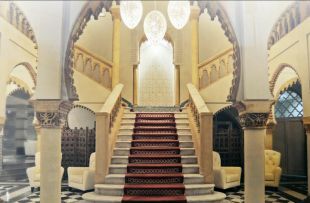 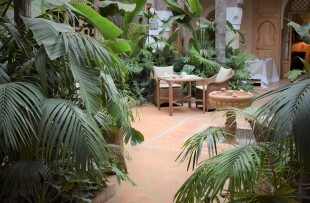 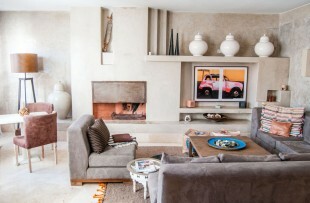 Arrive into Rabat, where you’ll be transferred to your hotel in the medina and stay for two nights. 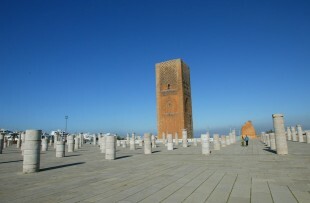 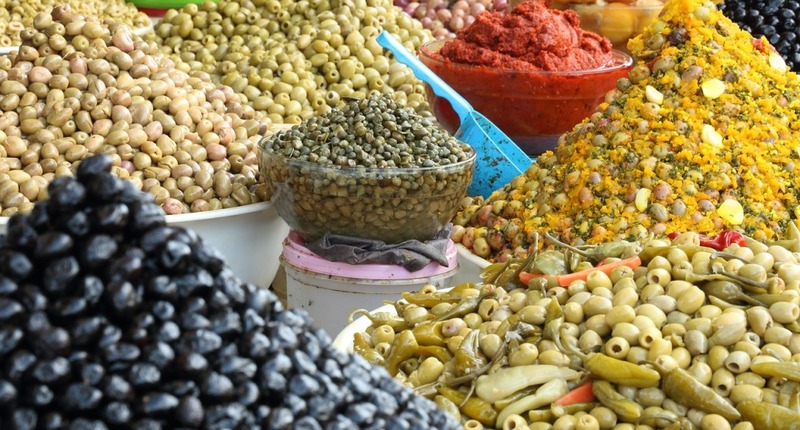 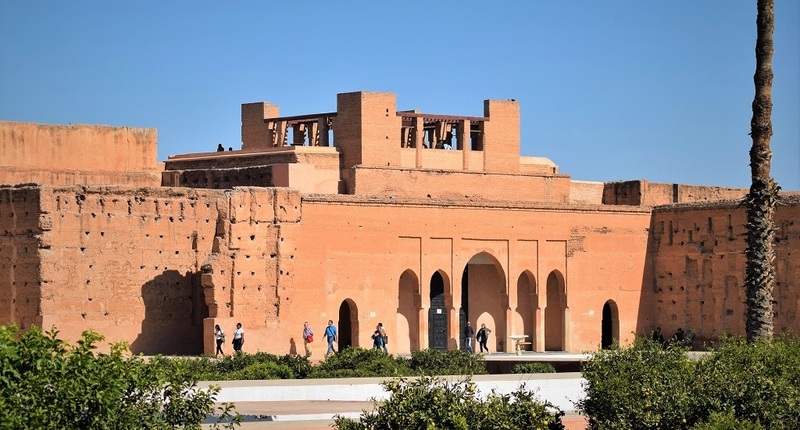 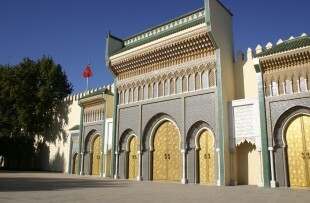 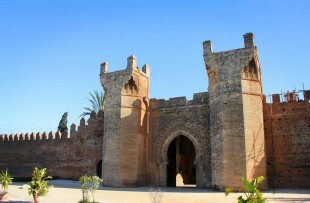 You’ll have a half-day tour of Rabat today, exploring the capital with a local guide. 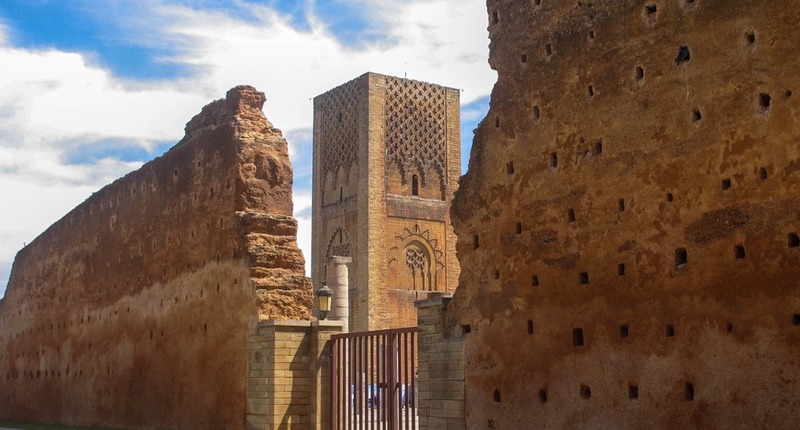 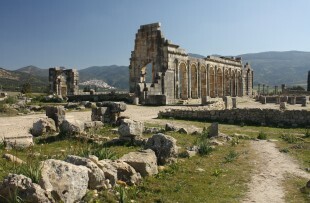 You’ll be picked up by your driver and taken to Fez for two nights today, via the ancient sites of Meknes and Voloubilis. 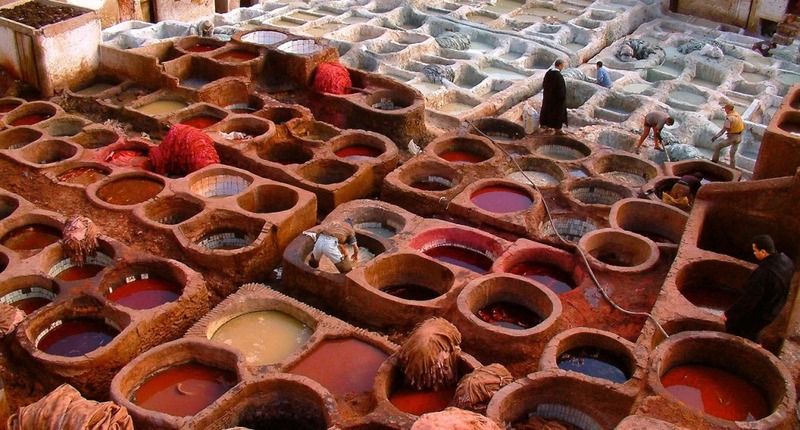 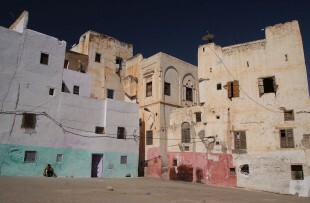 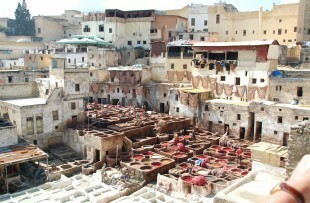 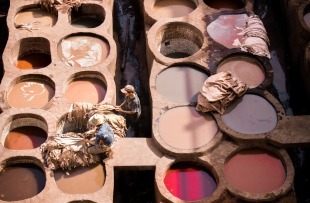 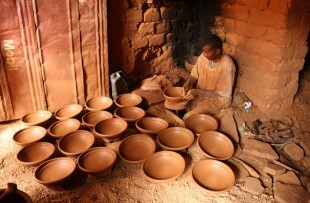 Take a half-day guided tour of Fez el-Bali today, the old part of this city’s beautiful medina. 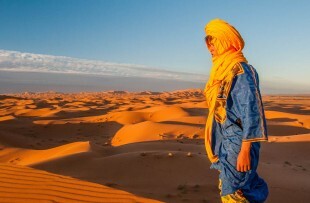 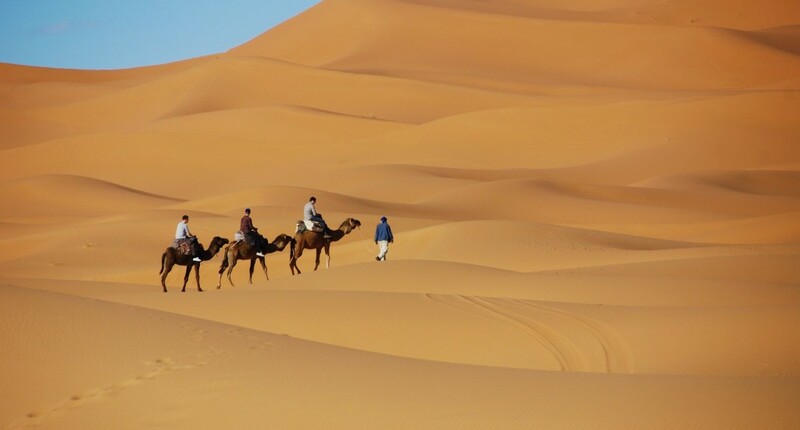 Today you’ll transfer down to the Erg Chebbi (the Sahara Desert), a long journey of around nine hours, but worth it! 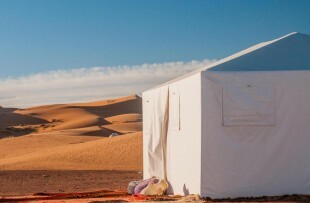 Enjoy a night under the stars. 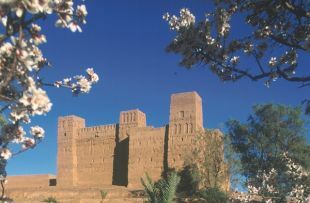 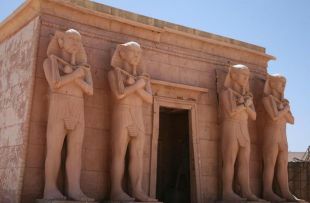 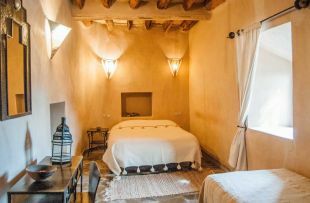 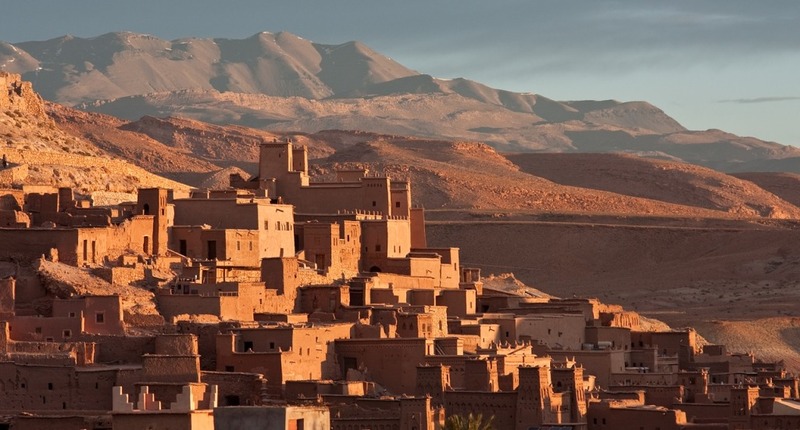 Take in the desert at sunrise before heading west via Todra Gorge and stay in the Ouarzazate and Skoura area for two nights. 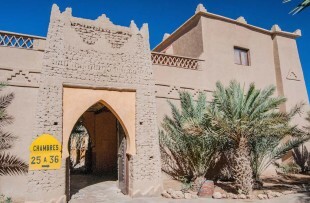 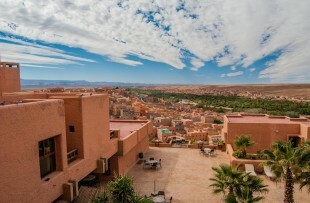 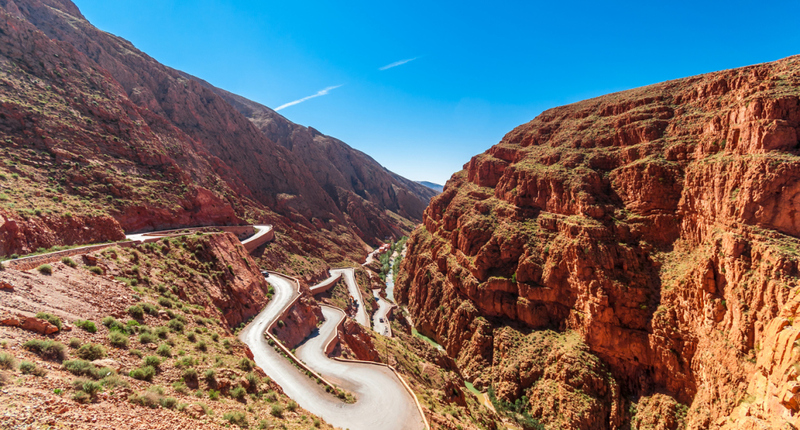 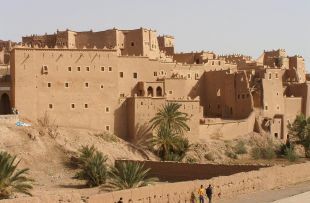 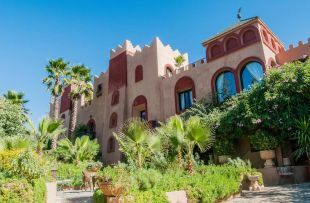 Spend today getting to know the Ouarzazate area with your driver, with its oasis scenery lined with palm groves. 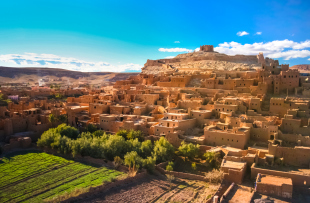 You’ll travel further west today, via UNESCO listed Ait Ben Haddou, before arriving in the foothills of the Atlas Mountains. 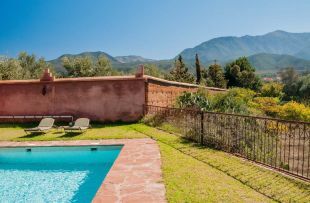 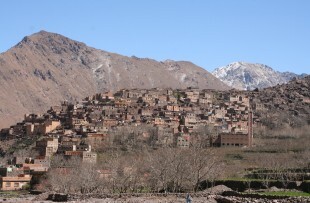 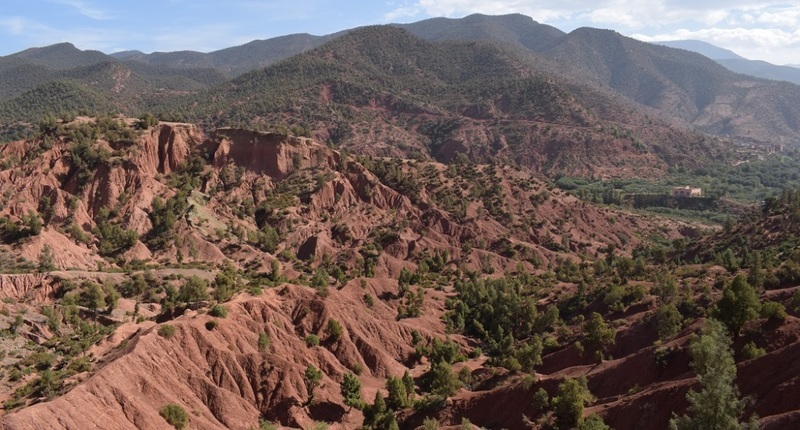 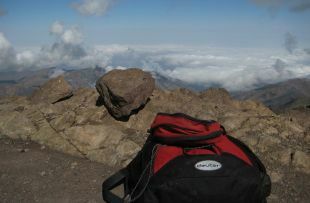 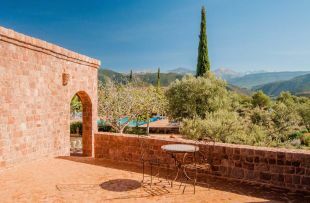 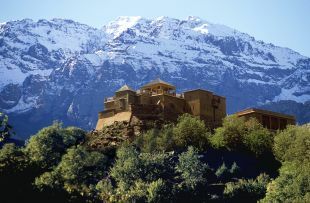 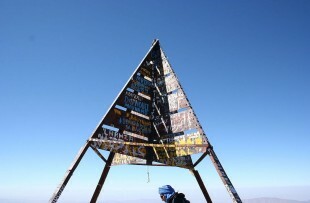 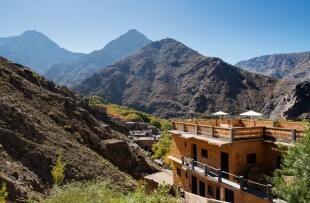 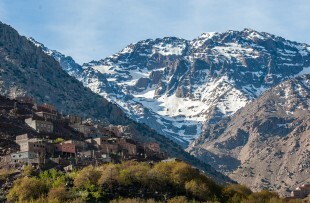 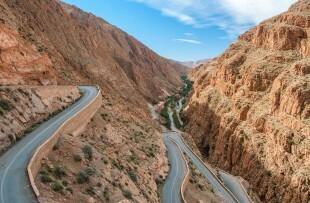 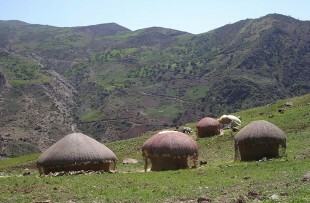 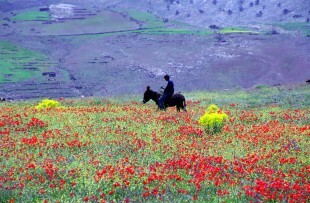 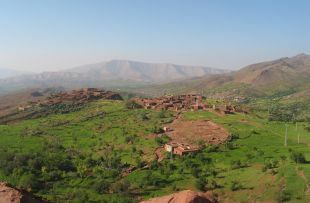 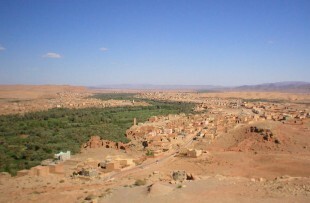 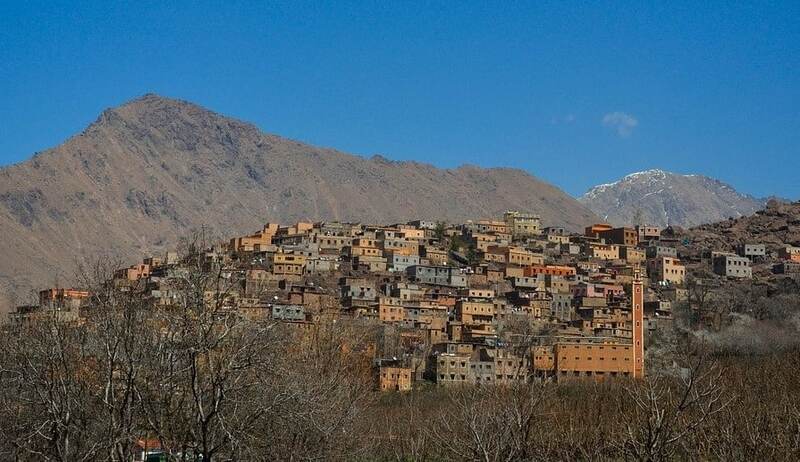 Spend today doing some walking in the Atlas or go exploring in a 4x4 to discover the region's Berber villages. 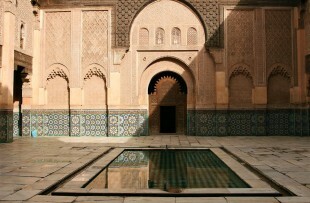 Travel to Marrakesh today, which is only an hour away. 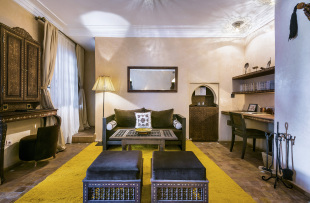 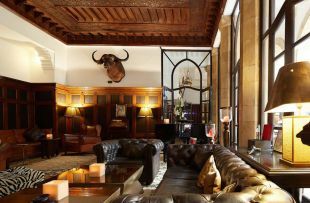 You'll staying in this buzzing city for three nights. 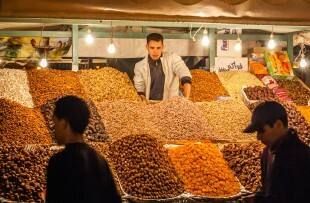 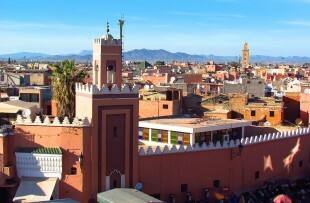 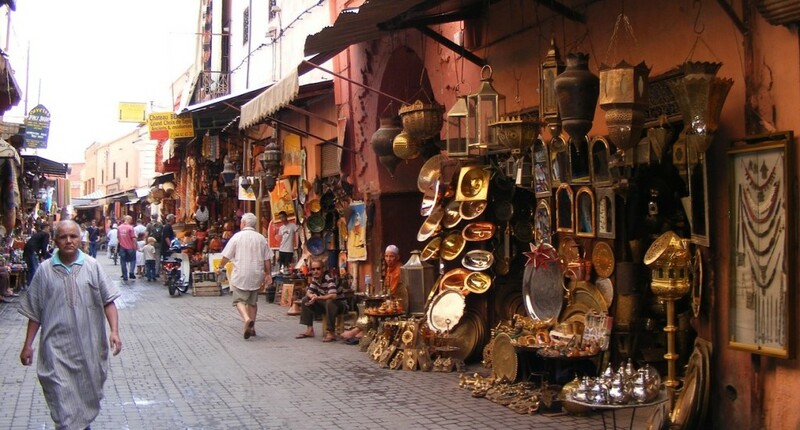 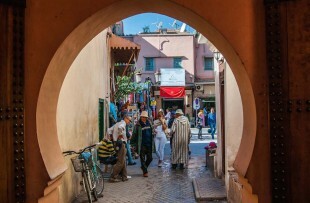 You’ll have a half-day historical tour of Marrakesh’s medina today; essential for getting to grips with this hectic city! 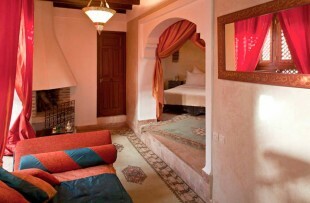 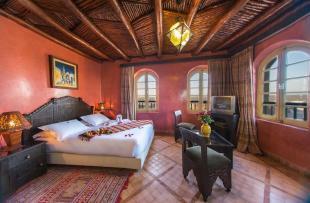 Take a day at leisure in Marrakesh. 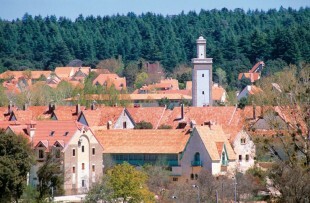 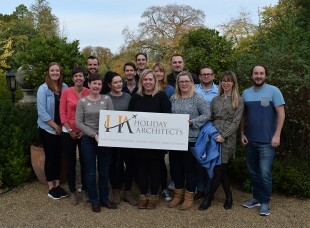 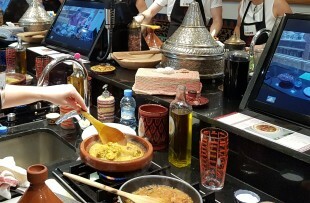 Alternatively, we can arrange another tour or a cookery class for you. 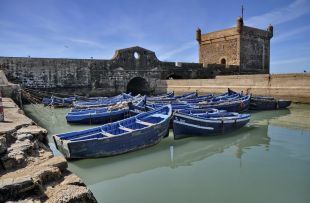 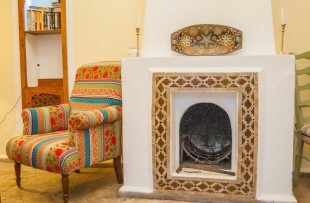 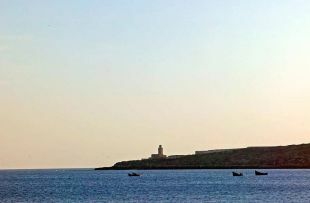 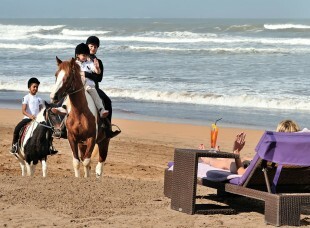 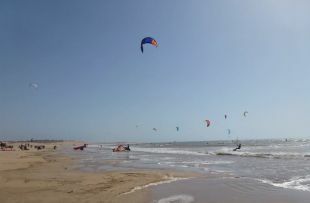 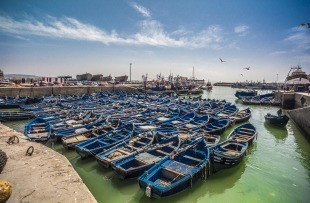 You’ll travel to Essaouira on the coast today, for some well-earnt beach time! 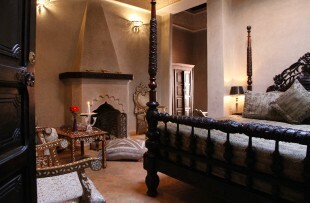 Stay for your last two nights. 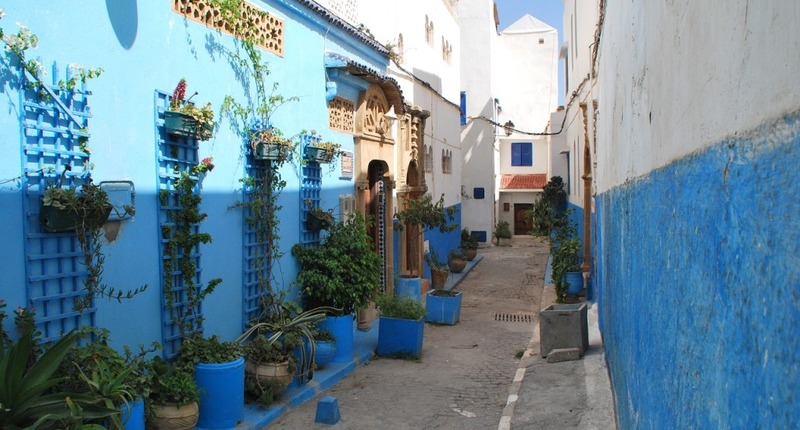 Spend a free day relaxing on the beach and exploring the town’s calm and peaceful medina. 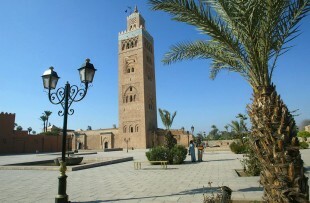 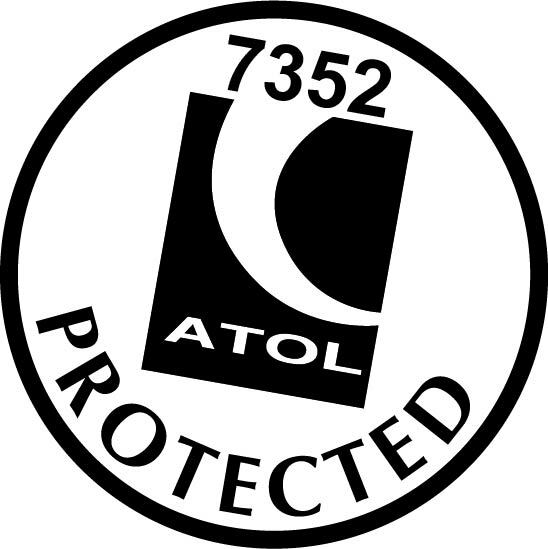 You’ll be transferred to Marrakesh Airport for your return flight. 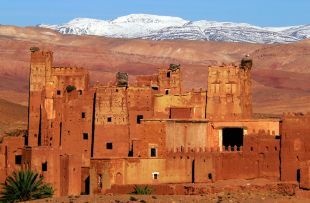 If you want to tick off all of Morocco’s must-dos in just one trip, this is the adventure for you. 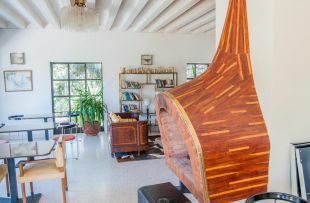 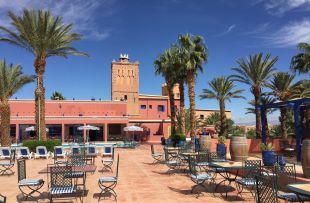 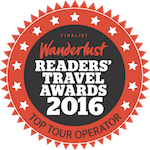 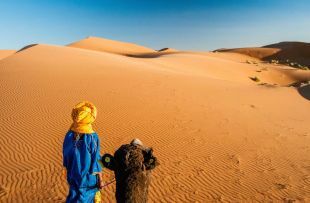 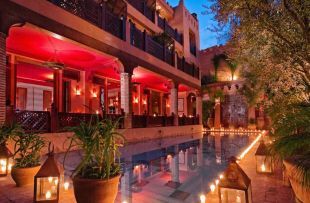 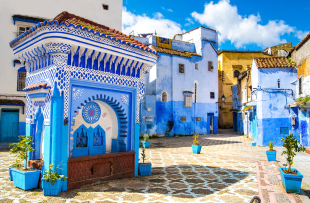 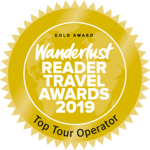 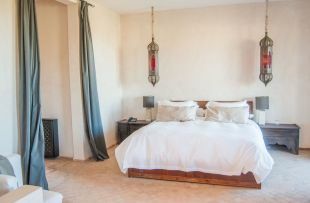 Taking in history, culture, city life, scenery, and one of Morocco’s greatest draws – the Sahara Desert – this itinerary takes you on a whirlwind around the country and is a true crash-course in all things Morocco. 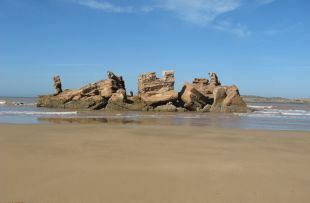 We’ll arrange a driver guide for sections of the trip that cover long distances so you can stop off wherever you please to take in fantastic views and swing by remote villages, and there will also be plenty of time to do your own thing and relax too, especially at the end of the trip by the beach! 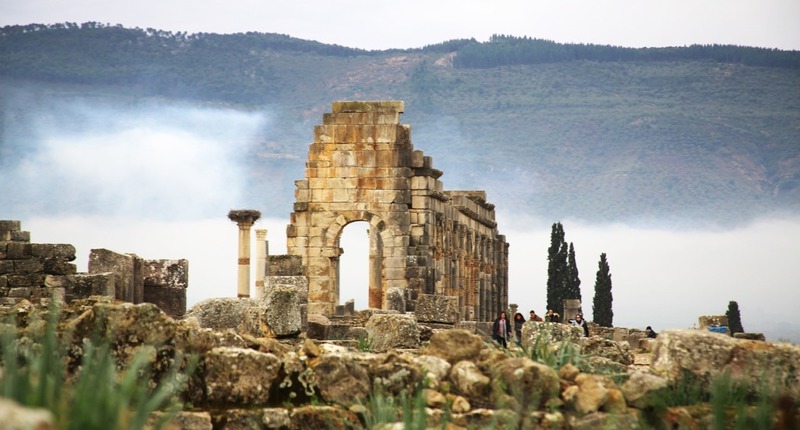 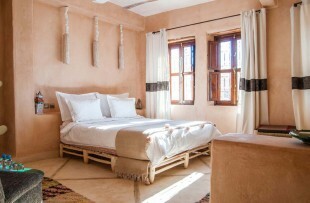 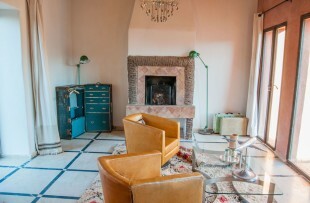 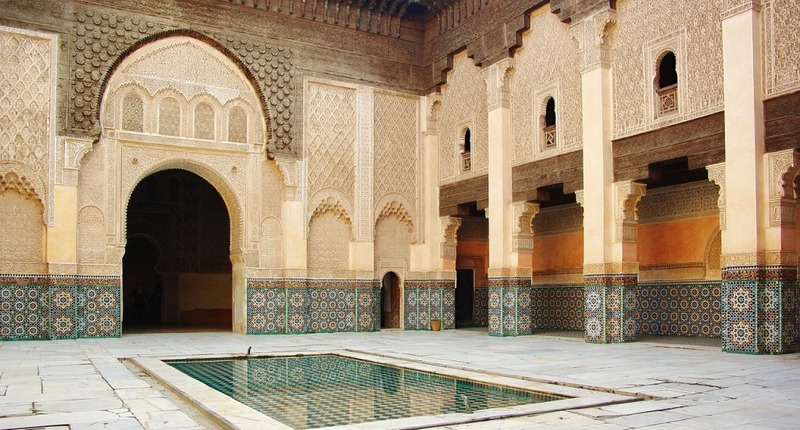 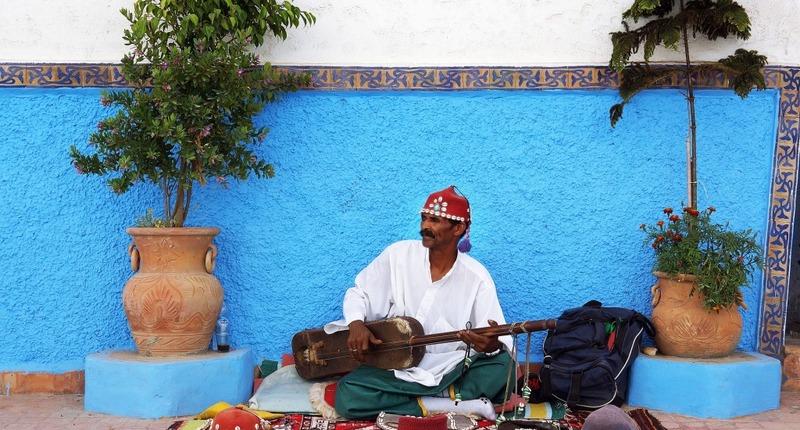 This tailor-made Morocco tour provides the perfect balance. 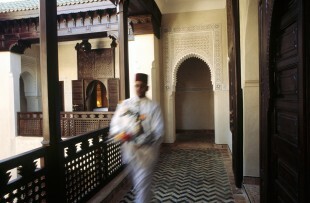 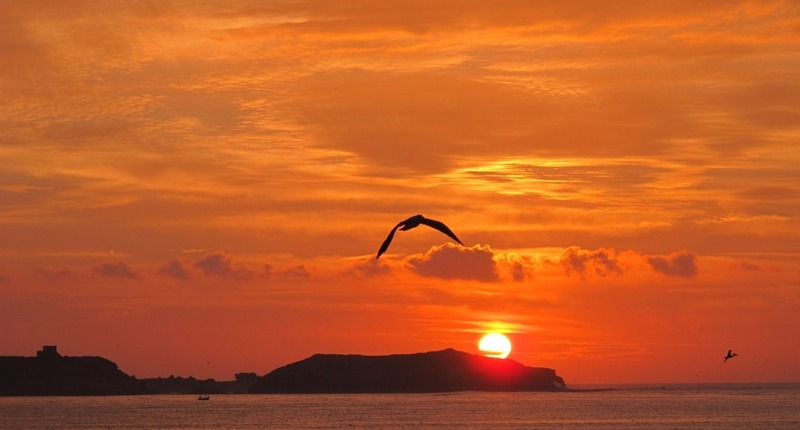 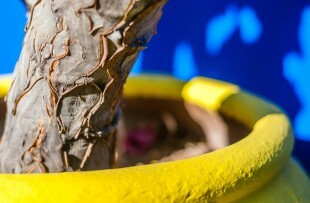 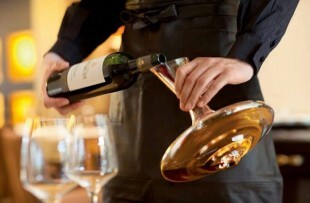 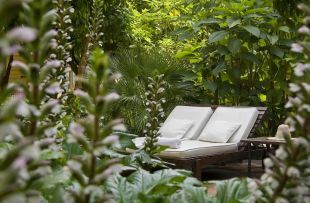 We offer tailor-made holidays to suit a wide range of tastes. 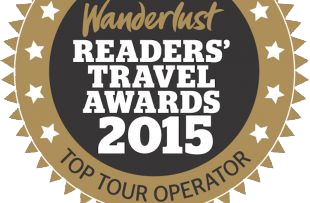 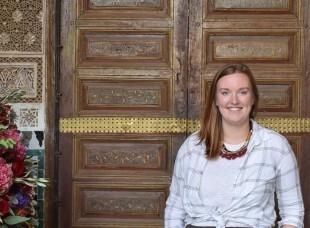 Our expert Emma is dedicated to all things Morocco. 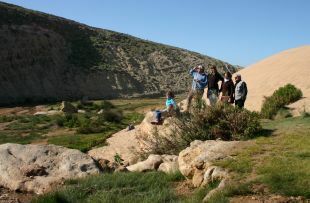 She knows her stuff and you’ll not only get friendly help but the latest on-the-ground knowledge.